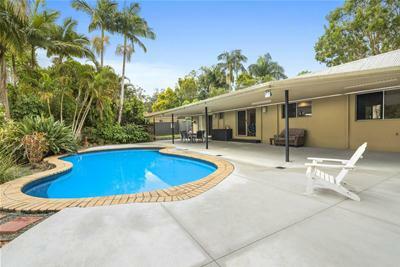 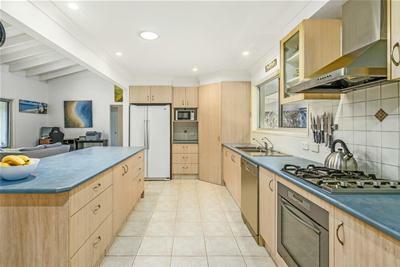 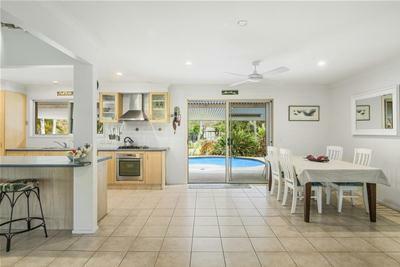 Located in peaceful Currumbin Valley sits this spacious family home representing the perfect opportunity as an entry level acreage property. 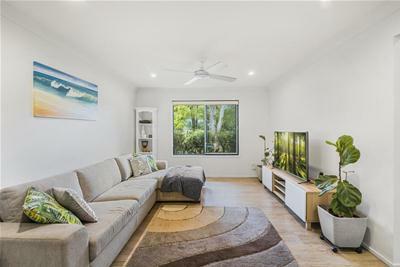 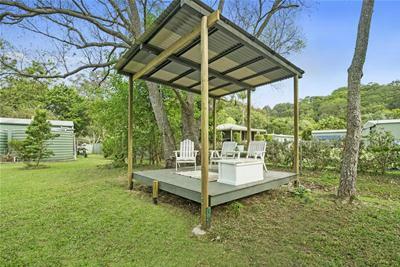 Being just 10 minutes from the white sands of the Currumbin beachfront you can immerse yourself in the beauty of Currumbin Valley without compromising everyday conveniences. 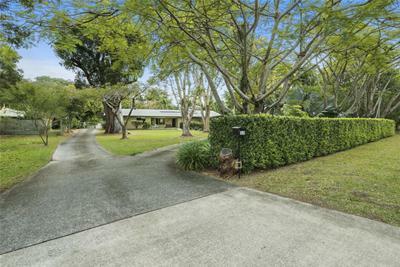 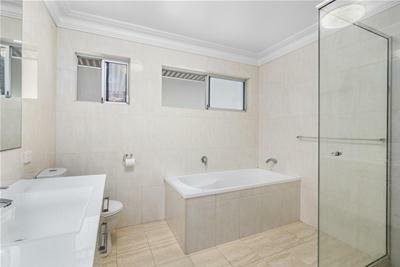 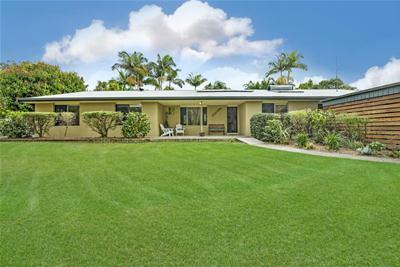 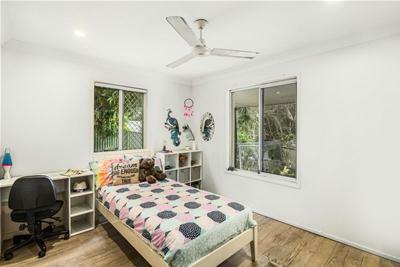 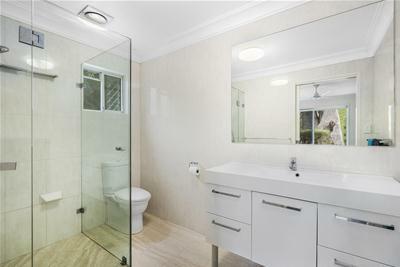 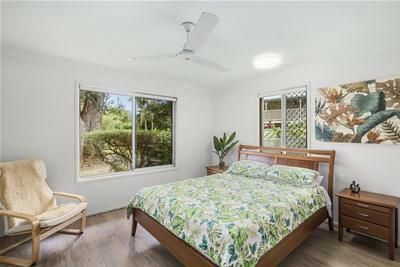 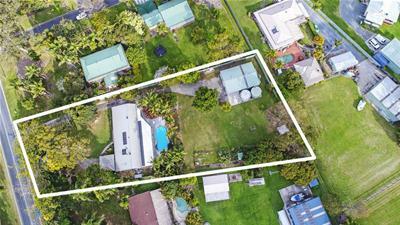 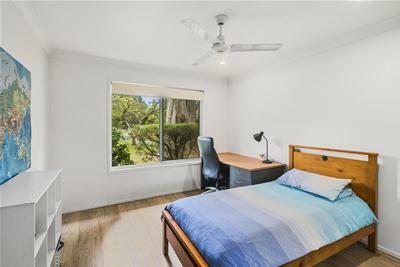 Set across a flat block on 3087sqm of land, this home is comprised of four generous sized bedrooms, choice of multiple living areas and an expansive rear yard. 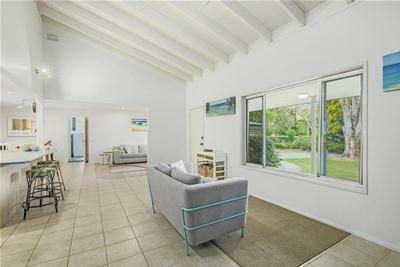 Light soaked interiors showcase soaring vaulted ceilings as you step inside the front entrance and flow from one space to the next. 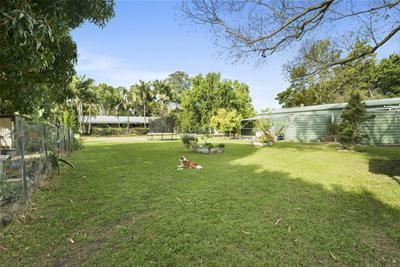 The sprawling level yard at the rear includes a sunkissed swimming pool, vegetable garden, bee hive, chicken coop, gazebo retreat and massive six bay multipurpose work shed. 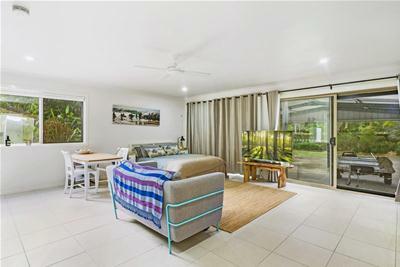 As an added bonus this residence has an opportunity for dual living with studio style accommodation for out of town guests to stay complete with modern kitchenette, ensuite and private access. 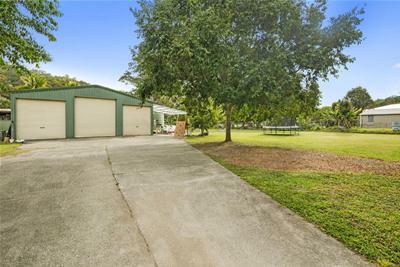 This type of property is manageable acreage living and the ultimate place for kids to run free and enjoy the outdoors. 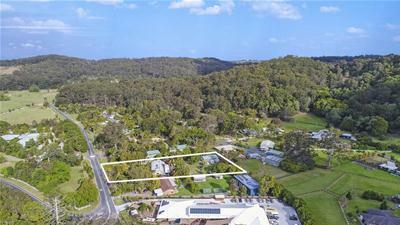 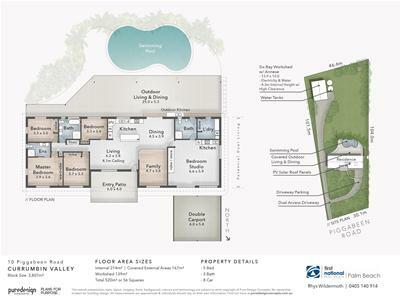 An incredible opportunity that combines the Currumbin Valley lifestyle with the everyday amenities of town at your fingertips.